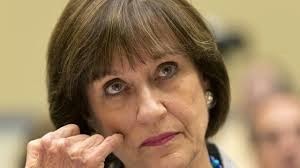 IRS Commission John Koskinen needs to be called back before Congress to explain why he claimed the disaster recovery tapes didn't exist, when they actually did and contained Lerner emails. .
Want to bet they are heavily redacted when we finally see them?